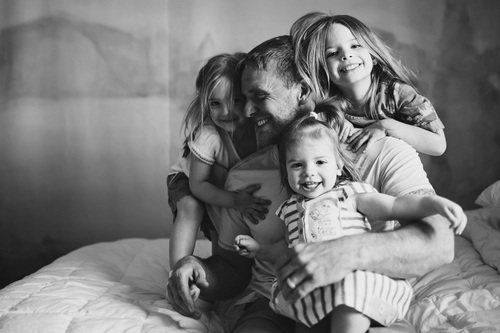 Photographer Lauren Clark knows a thing or two about teaching photography. 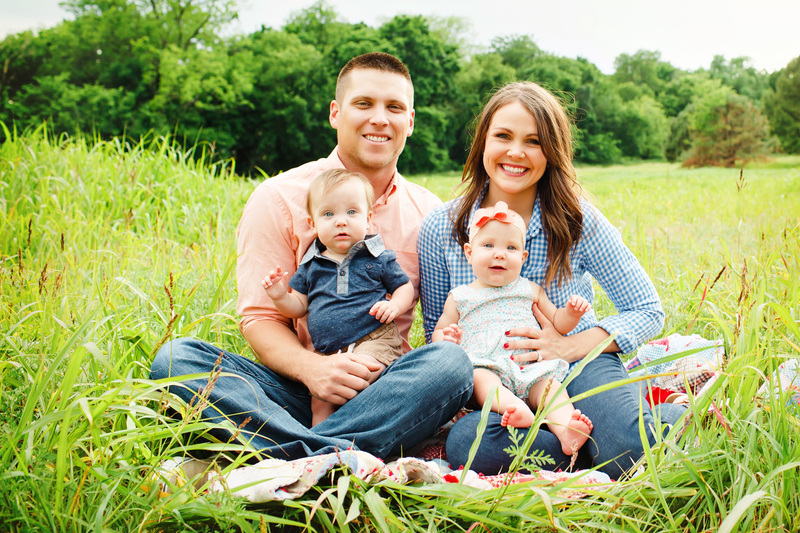 This Texas-based mother of three started teaching photography when she was still in High School, and started her own photography business before she had graduated. All these years later Lauren still teaches photography and works as a photographer. To help other photographers progress she has developed an affordable Family Session Guide with her tips and tricks for posing families, working with kids, and getting genuine expressions. Here, she shares some of her inspiration poses as well as her tips for getting a family session to run smoothly. Start a family photo session with the traditional photo of the family looking at the camera and smiling. The children are normally timid and want to follow directions and I use this to my advantage to get a few of them looking directly at me. There is normally only a 5-10 minute window before chaos begins and the kids just want to run free and play so take advantage of this short window. For a more intimate image, get everyone connected and touching in some way. Then, count to three before taking several photos in a row. Before the session, ask the parents what song or animal noise the kids love so that you can get the kids to smile and look at you. It is always important to start watching and learning how each child's personality is showing through right when you meet them. With active kids, capture their energy and try to keep them moving a lot. Saying "1,2,3 charge!" works really well with active kids. To make this work, ask the child to run and tackle a parent and then have the parent (or parents) grab and tickle the child while taking several photos in a row. These always create the most amazing images! 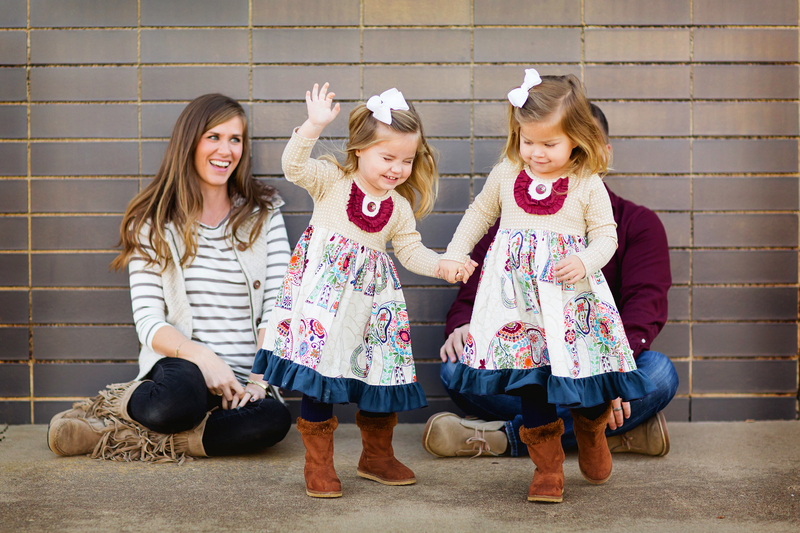 To create more variation in the photo session, ask the parents hold the child's hand and swing them in the air to loosen them up and make them laugh and once they set the child back on their feet I take several of the best smiles! Take a least a few photos "below the belt" or without the parents' faces. 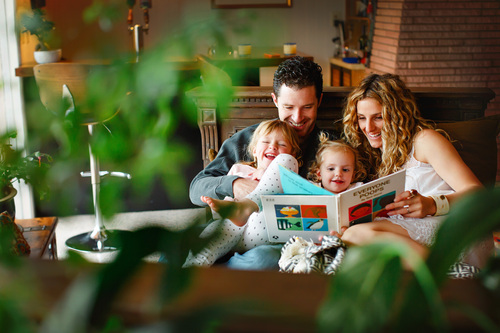 Sending the family a questionnaire to fill out before the session will give you insight into what the family loves to do and what makes the children come to life. 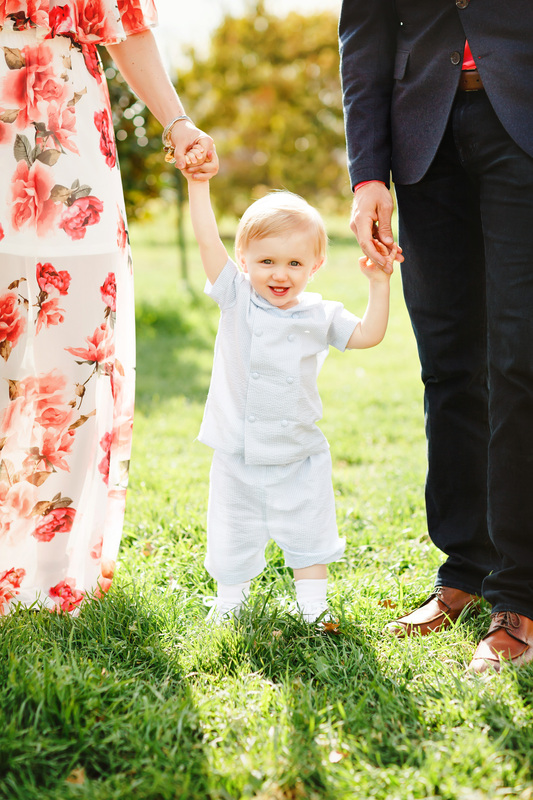 Then, when planning the photo session you can use the activities that the family does on a regular basis to bring something unique into their session. A good approach is to photograph these activities with a wide angle lens and get as close to the family as possible. 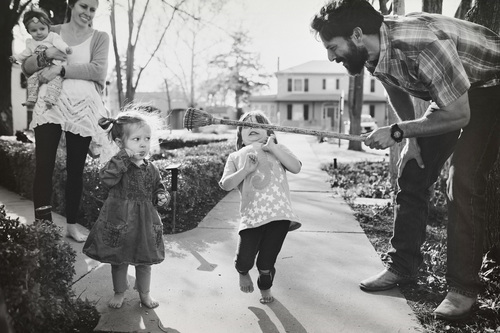 When photographing families with toddlers keep things moving fast and as playful as possible. Having a dancing contest will keep the children happy and occupied long enough to get some fun photos. Try Lauren's tips and see how your next shoot goes! All images Lauren Clark and used with permission.